 Mosaic Baptist Church Creative Leisure Group provides craft activities for men and women in a relaxed and welcoming environment. 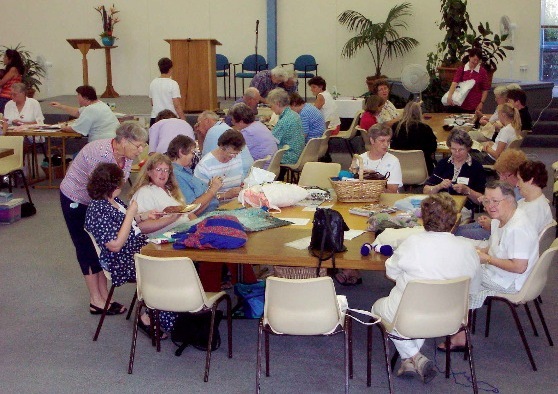 It is a community group, with opportunities for making friends while teaching and sharing or learning and developing craft skills.  Meet with other women's to study God's Word and share in fellowship.